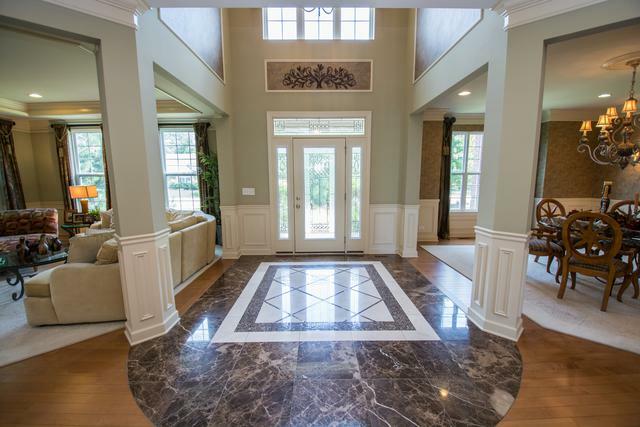 Literally the best home in Verona Ridge. Stunning former model packed with high-end upgrades. 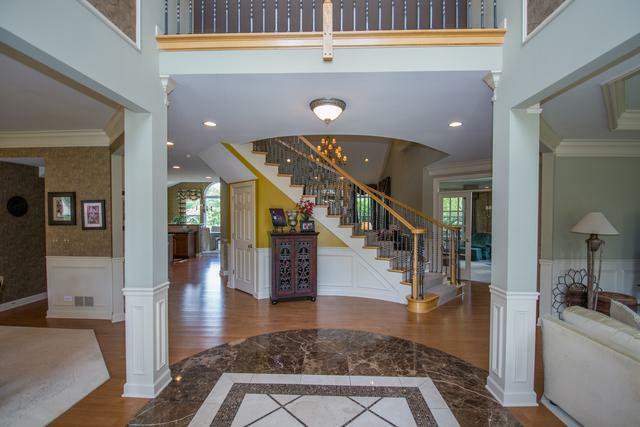 Dramatic foyer with marble inlay leads towards an elegant curved staircase with wrought-iron balusters. 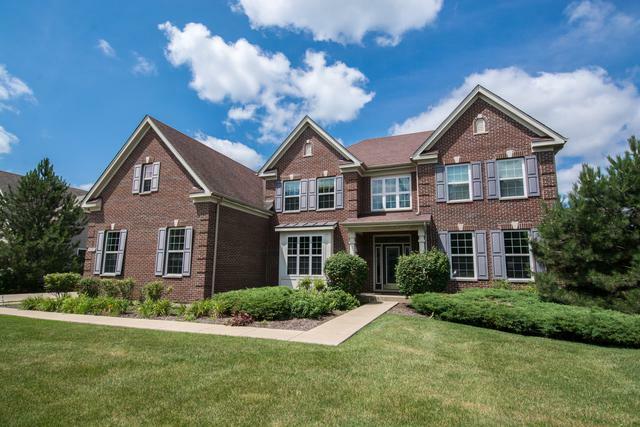 The open floorplan is brilliantly designed and executed with a cozy living room w/FP, elegant dining room, private first-floor office and huge family room with vaulted ceiling and fireplace all located off of the central staircase. The huge gourmet kitchen includes walk-in pantry and high-end SS appliances and the attached sun room features an entire bank of built-in cabinets with wine fridge. Upstairs, the master bedroom includes a giant sitting room and private bath with whirlpool. Take a map with you to explore the walk-in closet - it's so big you may get lost. The back yard features extensive landscaping, paver walls and patio with fireplace and hot tub and an amazing water feature. 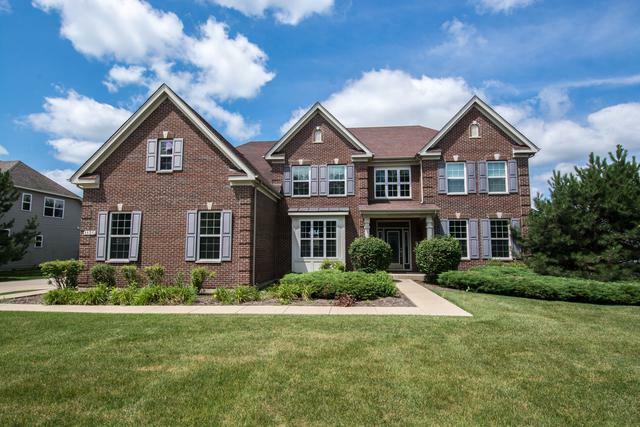 Much too impressive to describe and priced well below owner purchase price!